Though pollution has become a cause of grave concern, relevant authorities have yet to introduce significant measures – let alone declare the capital a pollution-control zone. Some areas of Thailand, including Rayong’s Map Ta Phut and Saraburi’s Kaeng Khoi districts were designated pollution-control zones and seen several stringent measures implemented. “It is still not necessary to make Bangkok a pollution-control area,” Pollution Control Department (PCD) director-general Pralong Dumrongthai insisted yesterday. However, he acknowledged that the build-up of PM2.5 in Bangkok was high enough to affect the health of people. “It’s over 70 micrograms per cubic metre of air in Bangkok’s Din Daeng district as of now,” Pralong admitted. This was despite morning downpours, which improved PM2.5 readings in many parts of Bangkok. PM2.5 refers to airborne dust particles that are 2.5 micrometers in diameter or smaller. When the number of particles per cubic metre of air rises past 50 micrograms, people’s health is threatened. According to Pralong, when PM2.5 level exceeds 100 micrograms per cubic metre of air for three consecutive days, the situation is considered critical. Pralong blamed vehicles’ exhaust fumes for between 50 and 60 per cent of the problem. “While 35 per cent is caused by outdoor fires,” he said, adding that people have been banned from burning such fires. Pralong also urged people to wear masks to protect themselves from the smog. For short-term measures, police are now cracking down on vehicles that emit black exhaust fumes and are regularly hosing down roads. “In the long run, we believe diesel must be replaced by the B20 diesel blend. Also, we will have to encourage people to switch to electric and hybrid cars,” he added. Environmental-health expert Sonthi Kotchawat said Bangkok’s pollution had risen to the point where authorities should do more. “Let’s enforce existing laws to seriously address the issues and curb pollution,” he said. According to him, the Public Health Ministry could invoke the Public Health Act, declaring Bangkok a nuisance-control area for the purpose of easing smog, or the PCD could declare the capital a pollution-control area. 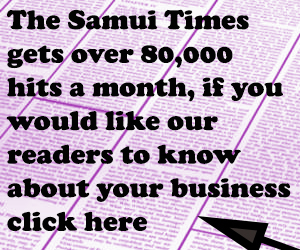 “Don’t just bank on seeking cooperation,” Sonthi said. 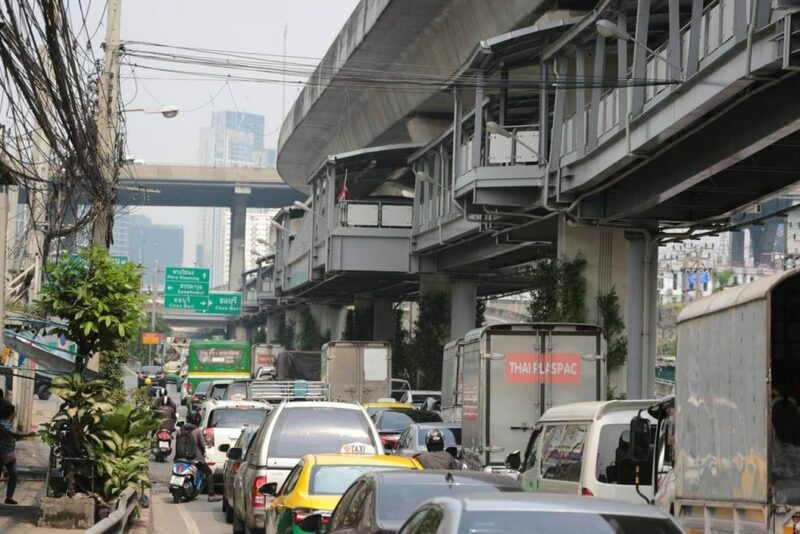 In his view, if Bangkok becomes a controlled area, applicable authorities will be able to declare some roads off-limits to vehicles for a certain number of days every month. The pollution in greater Bangkok was part of yesterday’s Cabinet meeting. Prime Minister General Prayut Chan-o-cha “has instructed relevant authorities to introduce additional measures to deal with this situation in the next day or two”, Government Spokesman Puttipong Punnakanta said. The Bangkok Metropolitan Administration (BMA) and the Army’s efforts to spray water to ease the pollution on Monday night and yesterday morning did not appear to help much. For instance, pollution was marginally brought down to 90 from 96 on Monday and to 71 yesterday on Phaholyothin Road. Meanwhile, 22 roadside areas and 15 other sites away from main roads reported PM2.5 pollution beyond the safe level, the PCD said. 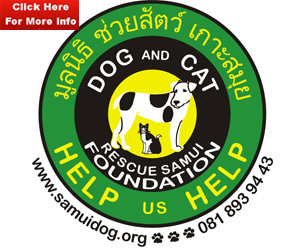 It also noted the Meteorological Department’s forecast of a 10 per cent chance of rain in Bangkok and nearby provinces for today. Traffic Police Division commander Pol Maj-General Nithithorn Chintakanon said traffic police will set up checkpoints to measure exhaust fumes to help ease the smog problem. “We had removed the checkpoints for a while now to help ease traffic flow,” he noted.